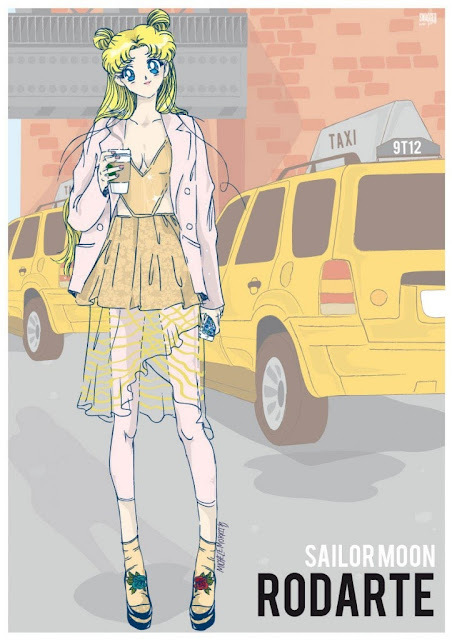 So unfortunately, I was not one of the fabulous bloggers invited to cover NYFW from the front row...BUT I can continue to dream and obsess over instagram. 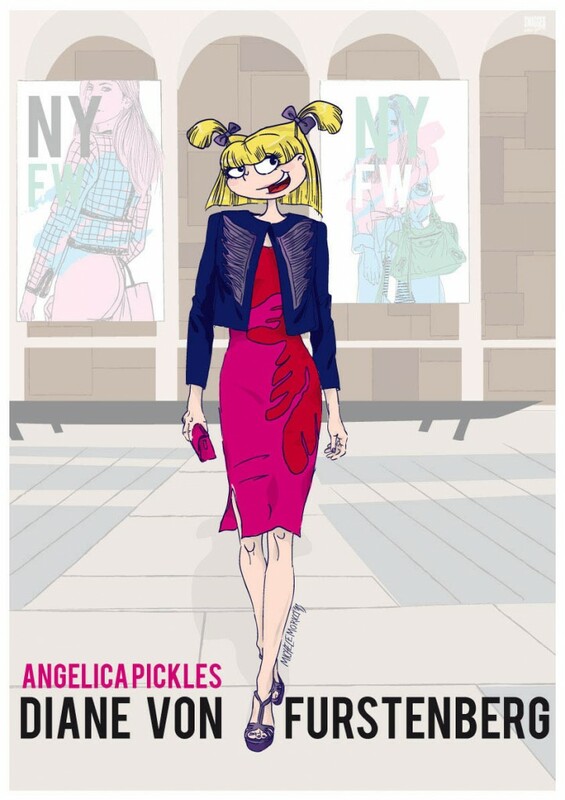 Anyhoo, Swagger NY created a fantasy Fashion Week world, inhabited solely by our favorite 90s cartoon characters like Daria, Lisa Simpson, and more. 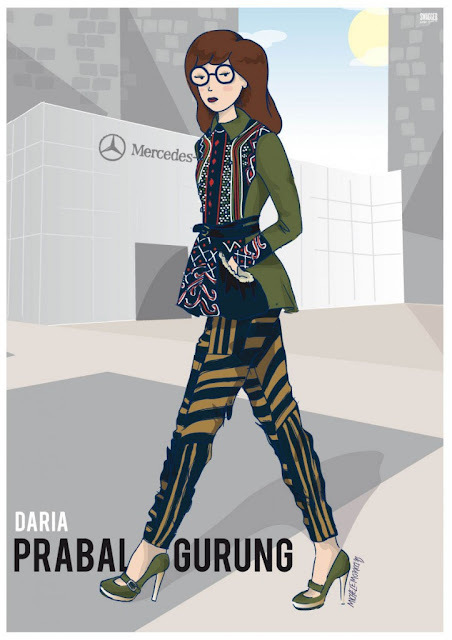 The mag collaborated with mega-Italian designer Michele Moricci to come up with the six characters and the shows that they’d attend in that specific designer’s A/W 2013 threads (e.g. 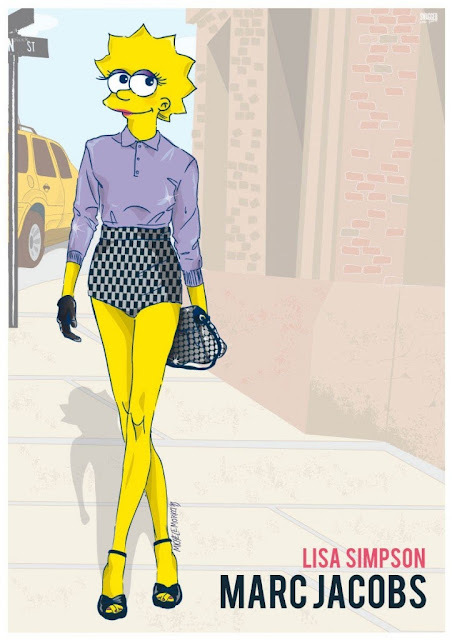 Lisa Simpson is in Marc Jacobs for the Marc show). They say and I quote the "results are amazing," and I agree. Stay Posh!